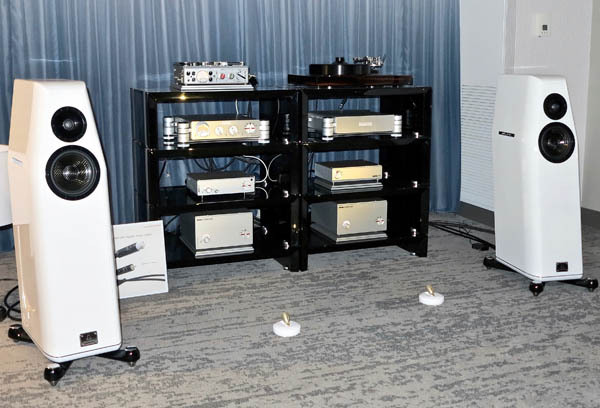 Expert review and test of the Nagra Classic Preamplifier and Classic Amp by Australian Hi-Fi Magazine. 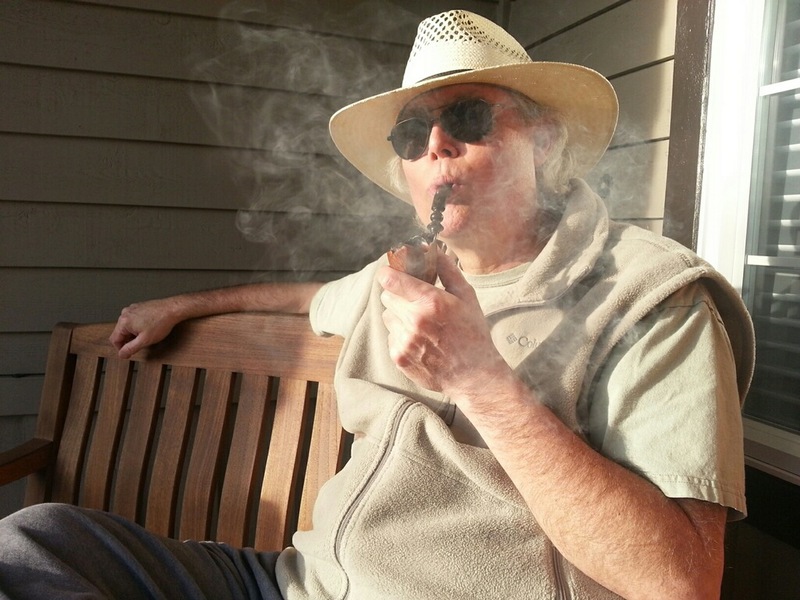 Free pdf download included. 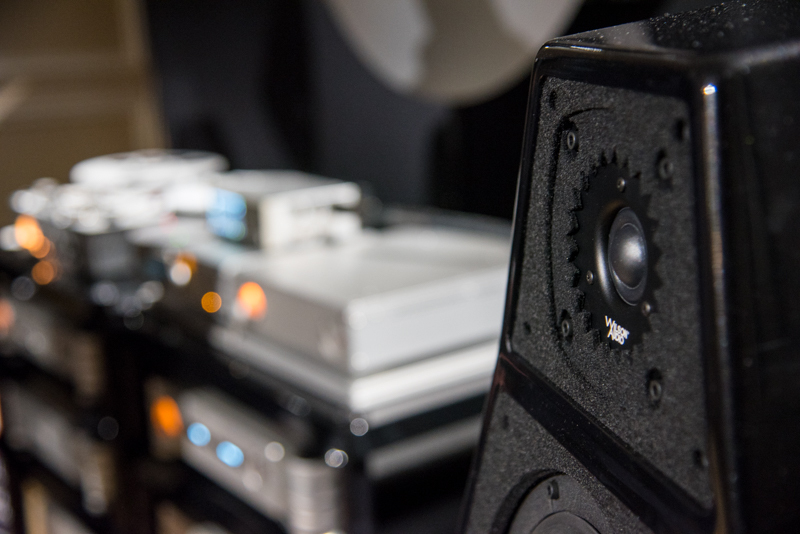 Expert review and test of the Nagra CDP CD Player by Australian Hi-Fi Magazine. Free pdf download included. 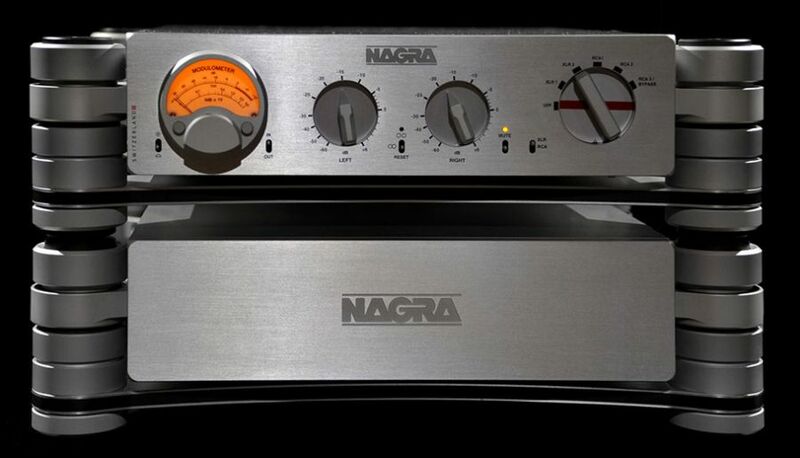 Nagra HD preap and power amp. Perfect Hi-Fi has been busy in the past few months. Not only has the company become the master dealer for Kronos turntables and phono preamps, but they have also become the dealer for the well-respected brand Nagra from Switzerland. 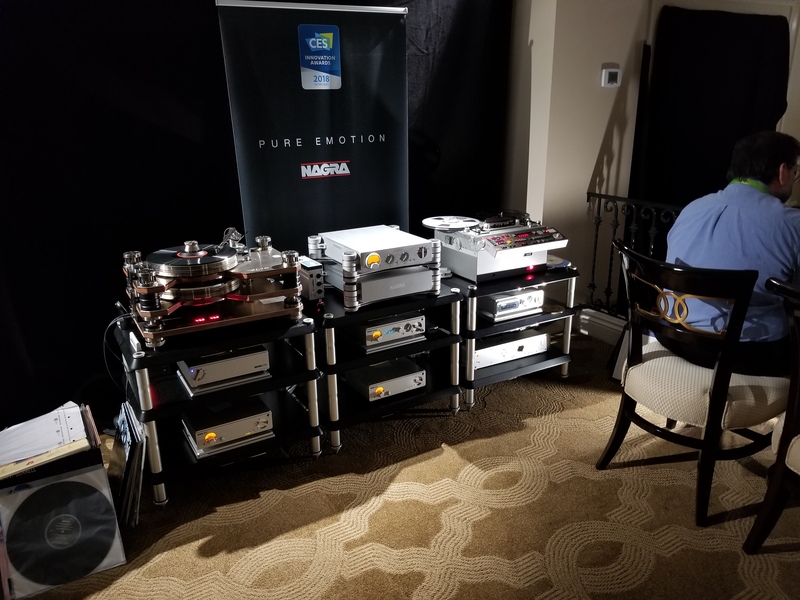 Andy Tan of Perfect Hi-Fi said he will be bringing in some Nagra items in time for the Kuala Lumpur International AV Show next month, but they will be on static display. 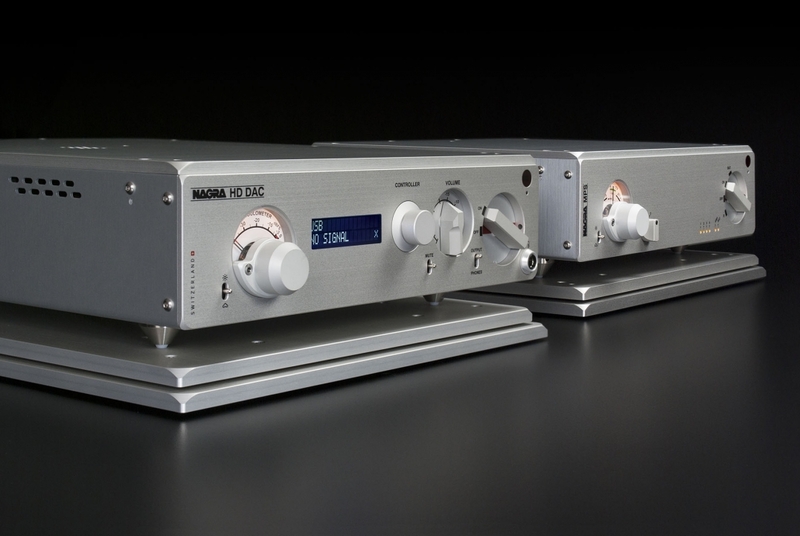 Munich release: Nagra’s Classic PSU can be used with up to three Classic or legacy Nagra components. 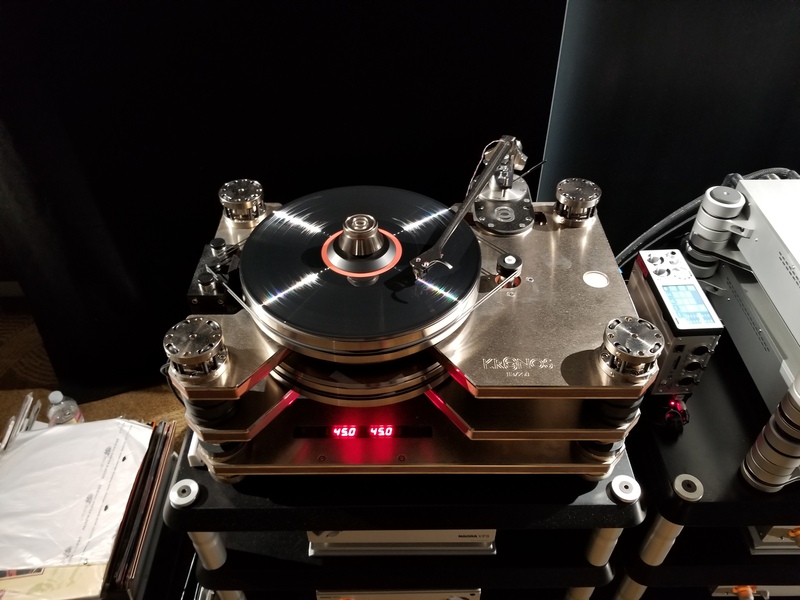 At CES Nagra showed its HD PREAMP. At Munich it has a power supply upgrade for its Classic line-up, in the new Classic PSU. 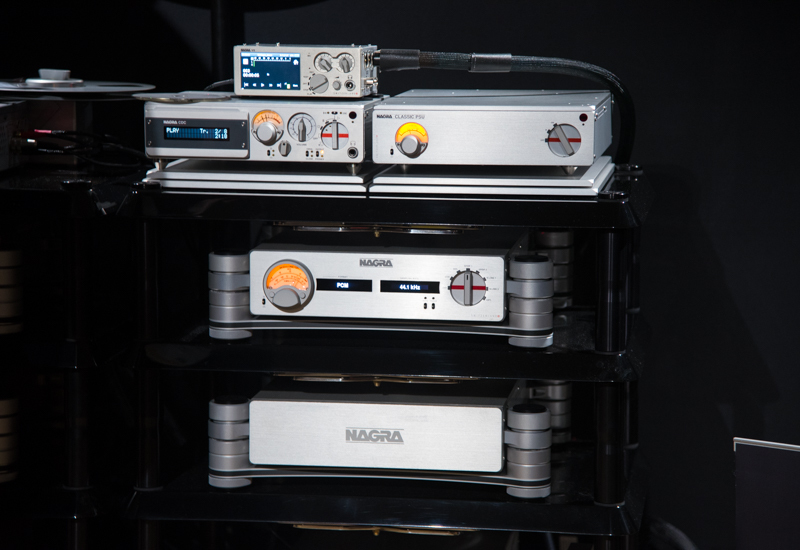 Nagra‘s rooms are always on, and dialled to 11. They sneak up on you, and deliver a different something special each time, always changing it up a little. 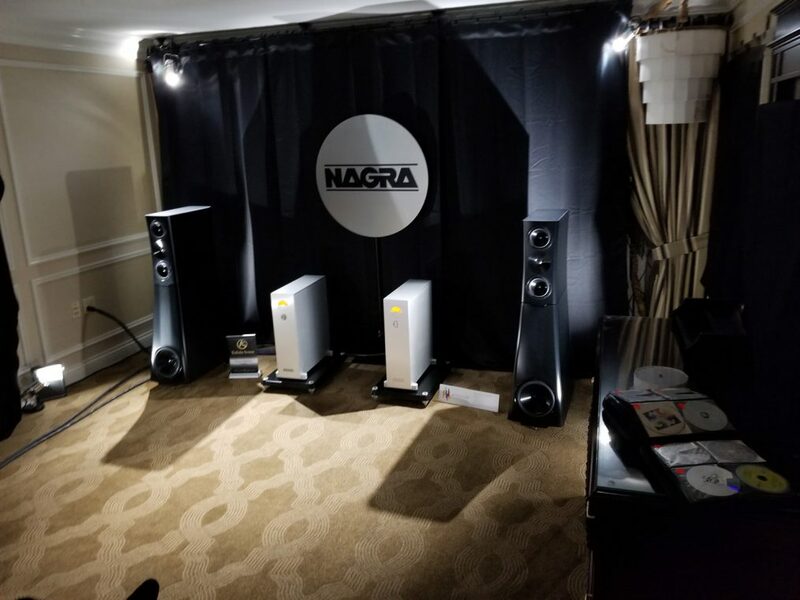 I still have vivid memories of the Nagra room at CES 2017, my best of show. 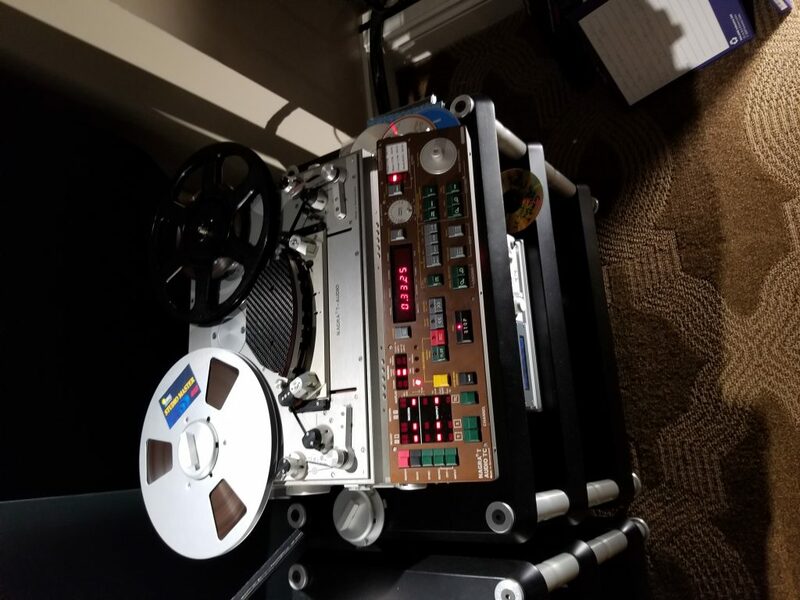 Nagra plus Wilson plus the maestro Peter McGrath’s breathtaking recording. It doesn’t get better. 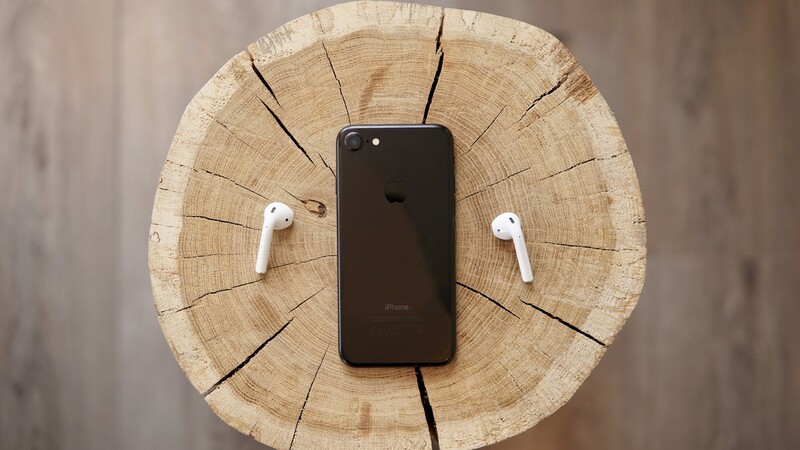 Maybe it can…. 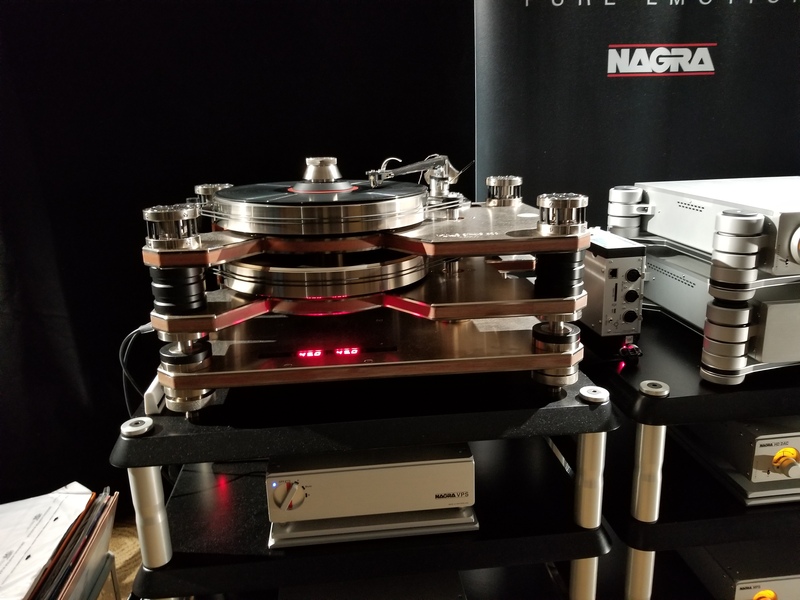 Nagra electronics, Kronos turntable on YG Acoustics speakers at CES 2018.